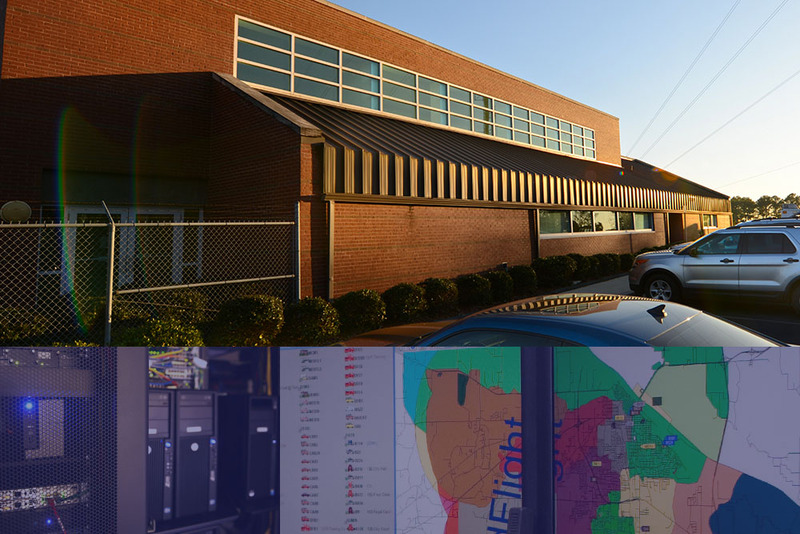 Morgan County 911 hires professionals in many areas of service, including administration, accounting, human resources, geographic information systems, information technology, telecommunications, and operations. Have you thought about being a 911 dispatcher? Check out this job description that details the training and skills that our telecommunications staff uses to serve as dispatchers. If you are interested in joining our team, please download and return an employment application.